Who would you choose to raise your child if you no longer could? 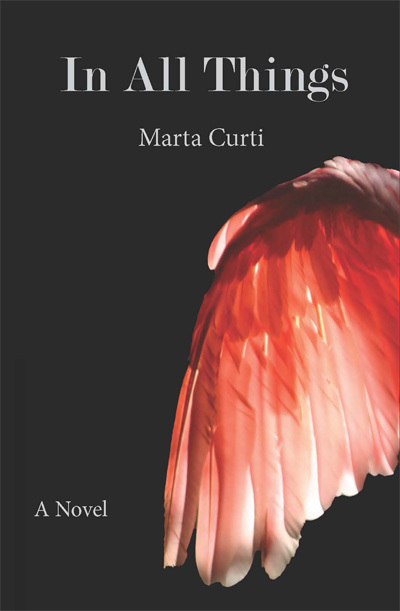 In All Things, the debut novel by Marta Curti, is the story of Penny Rose – a single mother with no family except her nine year old son, August. 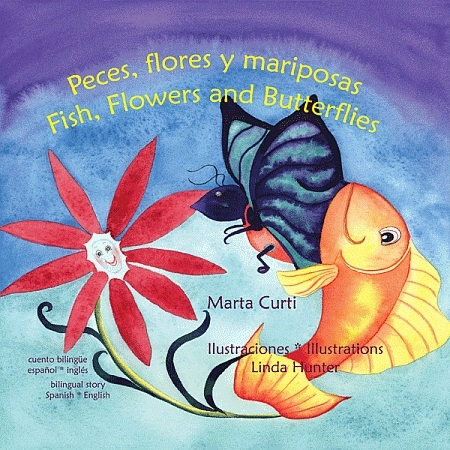 When she learns that she is very sick, and there is no hope she will ever get better, she sets out on a journey to find the right person to care for her son after she is gone. The narrative follows her back and forth through time, from her pregnancy with August (which holds some surprises of its own) to when she first learns that she is ill; from the moments of her youth that have shaped her life as a woman, to her struggle to find the person to care for her child. As the story unfolds, you will meet her son, August, and read from the notebooks of beauty he collects. You will get to know the friends he and his mother make and tragically lose along the way, and all of the people and events that impact their lives in unexpected ways. At times heartbreaking, at times startling, and at times magical, Penny’s journey is one of self discovery, love and acceptance, and speaks to a world where joy and loss, death and beauty are always with us, together, in all things. Sammy and Rita want to give their mother a special gift for her birthday. What could it be?